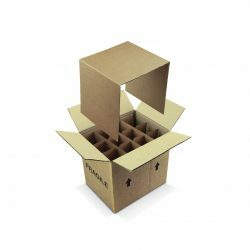 FREE DELIVERY ON TRANSIT PACKS! 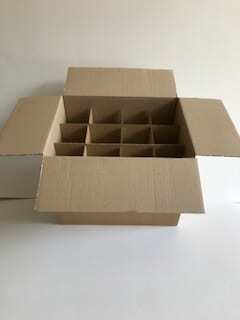 This box can be purchased without dividers @ £0.50 ppu. Contact us for details. 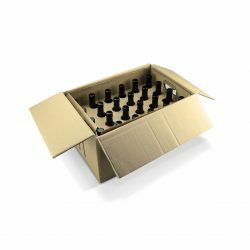 This Beer and Cider Self Delivery Box has a single-walled outer and dividers. 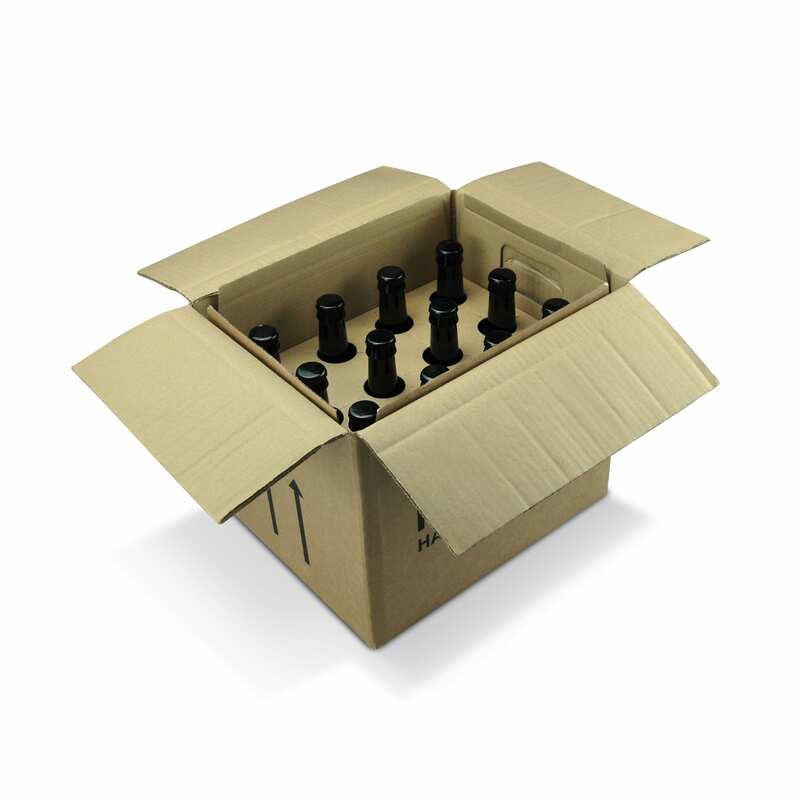 It’s perfect for self-delivery or customer take-away option for beer and cider bottles or cans.It can carry a mixture of 12 x 500ml and 330ml beer and cider bottles. 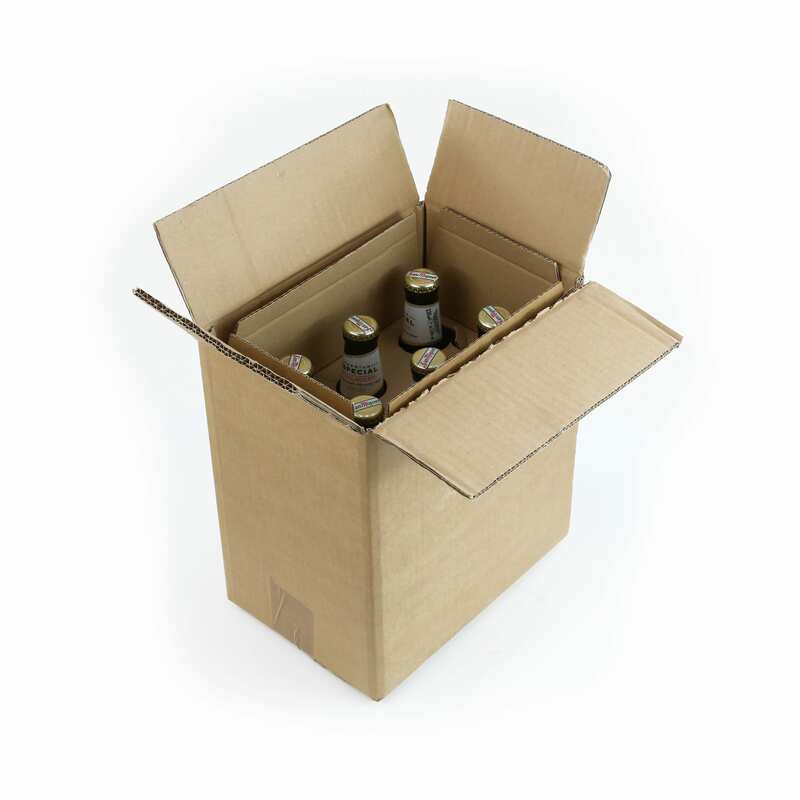 This box is not suitable for beer or cider shipping packaging.